Musk posed the seemingly earnest question at a time when the popular ‘Flat Earth’ conspiracy theory seems to be experiencing a revival of interest. Of course Musk has a bit more riding on the shape of Mars than the average person, considering he wants to colonise the planet within the next few decades. 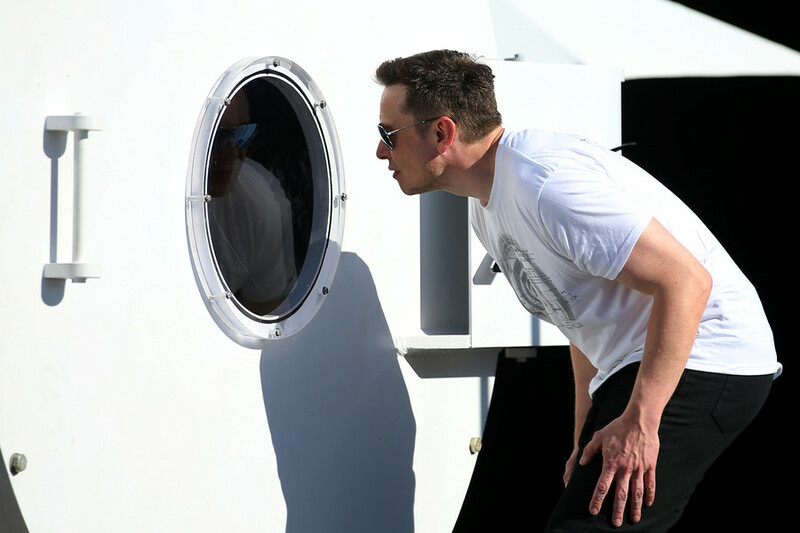 While Musk didn’t engage further with the group, his followers took up the debate pointing out the cosmic elephant in the room – Earth too has been observed to be round. The group continued to respond, throwing in some ‘Star Wars’ references and ironing out the details of the shape debate. By no means! Those who believe the Earth to be round claim that it is an oblate spheroid - since the spin of the Earth would slowly bulge it out of shape. The revelatory tweet confirms the Flat Earth Society believes at least one planet is round but their stance on other planets, or whether they even believe they exist remains unclear. Meanwhile, the quest to prove Earth is flat continues, with one man ‘Mad’ Mike Hughes determined to pull off the feat despite some early setbacks. Hughes’ planned attempt to test his homemade rocket with the ultimate goal of launching it to the edge of space and proving the Earth is flat was postponed last week after a federal agency withheld permission for the jump. Hughes says he has secured another, privately-owned launch site to kick off his flat-Earth space program but no new date has been announced as of yet.